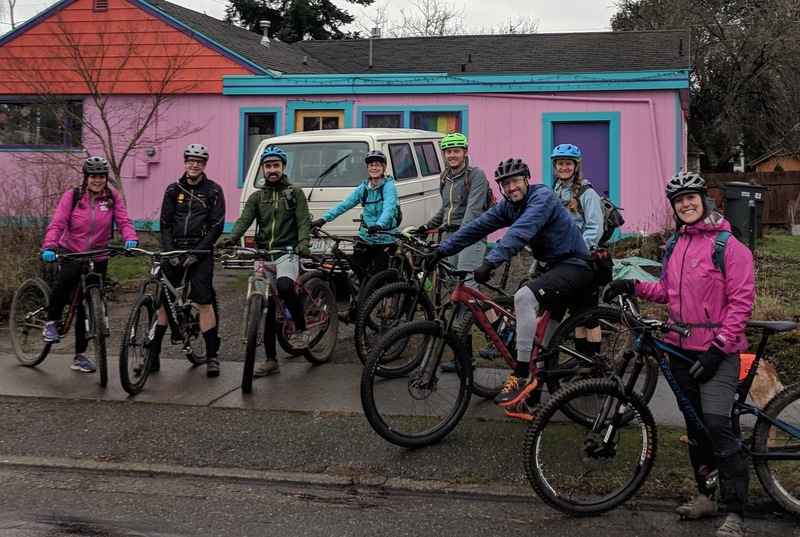 Come mountain bike in Bellingham! Flow trails, punchy climbs, jumps, drops, berms, techy bits, roots, ewok forests, scenic vistas. Bellingham has it all. Many of the mountain biking trails can be easily accessed from town, and locals bike to the trails from home. Galbraith Mountain is one of the most popular places to ride in Bellingham, with over 50 miles of singletrack and a variety of terrain. WMBC, the local mountain bike group, has been actively building and maintaining trails on Galbraith for over 30 years. The expansive trail network offers mountain biking options for riders of all abilities, from beginner to expert. Contact us to set up a guided tour.